Do you have a specific problem that you are not sure about? 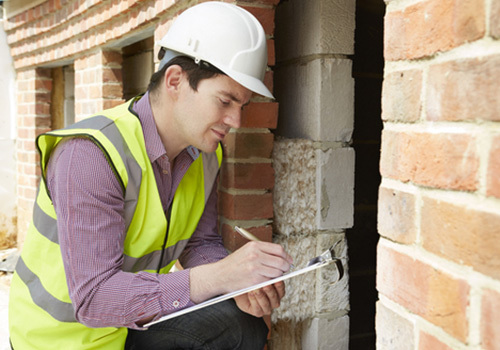 Maybe a crack is appearing in your foundation and you want a second opinion before calling in specialized professionals. Focus Home Inspections can help. 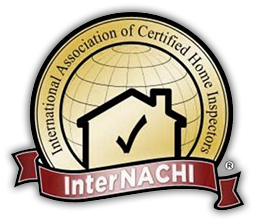 In addition to full home evaluations, we also offer partial inspections. Through a partial inspection we provide you with an evaluation of a specific problem (such as basement leakage) as well as valuable information necessary on repairs and maintenance.